PRESS RELEASE: FMB World TourWe are heading into our tenth season and we are looking forward to some serious action this year. 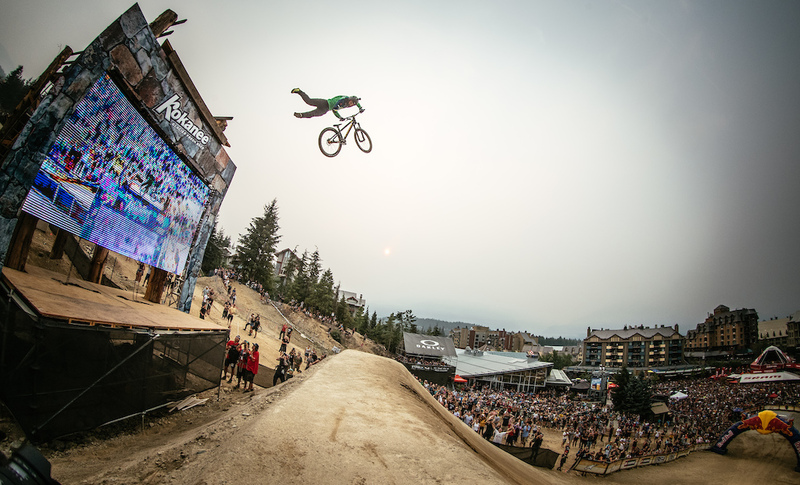 The Crankworx FMBA Slopestyle World Championship returns, there are new events on the FMB World Tour map and the Red Bull Rookie of the Year Award is being expanded. So let’s dig in! In 2018, the FMB World Tour witnessed a record-breaking year. 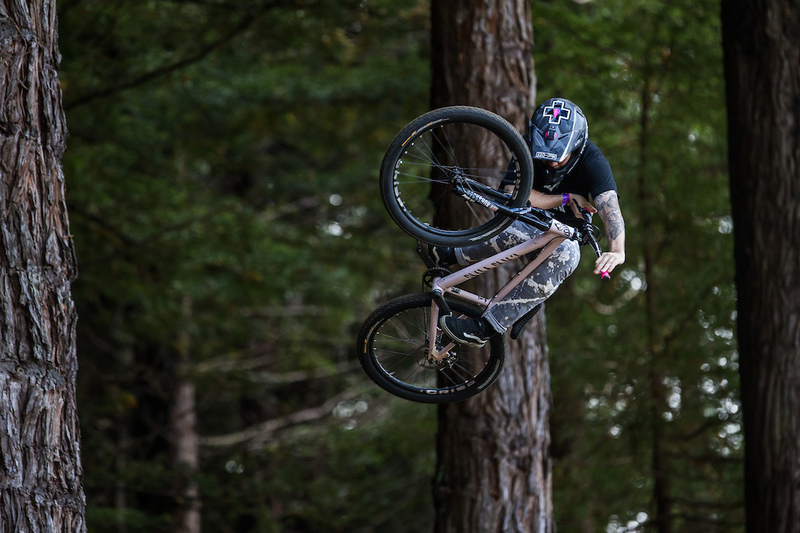 We are stoked that Swatch Rocket Air, GlemmRide Slopestyle and O’Marisquino return as long-standing FMB World Tour events and to see them joined by a whole range of new contests, including a series of North American events. If you have an event on the cards for 2019 and would like to sign-up to be a part of the tour, then click here to send off your application to the FMBA. If you are an athlete and just want to get out there and ride, then check out the preliminary calendar for the 2019 season below to see which events are still coming up or head to our website for more information and to make sure you have the right license to rack up some serious FMB World Tour credibility. 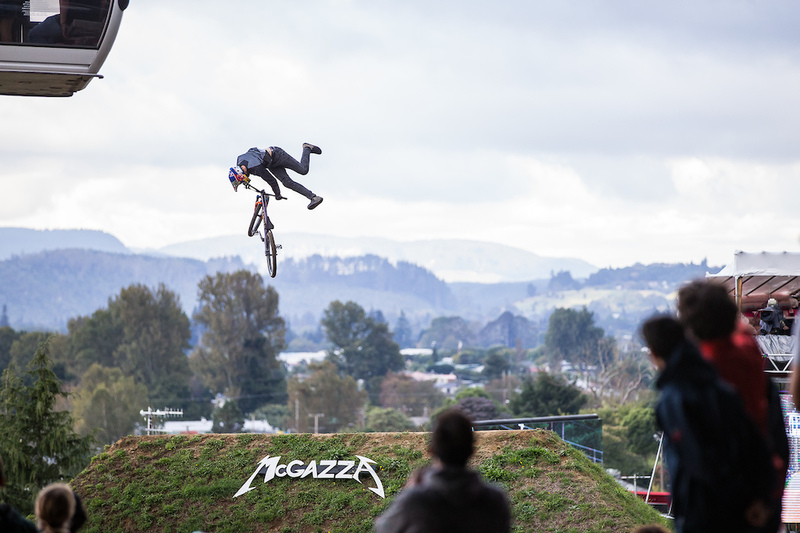 You can follow the 2019 Crankworx FMBA Slopestyle World Championship action LIVE and on-demand on Red Bull TV, starting with Crankworx Rotorua Maxxis Slopestyle in Memory of McGazza this weekend. Red Bull Rookie of the Year Award 2019Following the success of the Red Bull Rookie of the Year Award competition in 2018, which saw Swiss shredder Lucas Huppert crowned its inaugural victor, Red Bull Rookie of the Year Award activities are being expanded for the 2019 season with a mandatory “Best Line” video submission, which riders will need to share on Instagram in order to qualify for the award. In order for riders to be eligible for the Red Bull Rookie of the Year Award, they must have 2 contest results + submit a video entry and be born between 1998 and 2002. 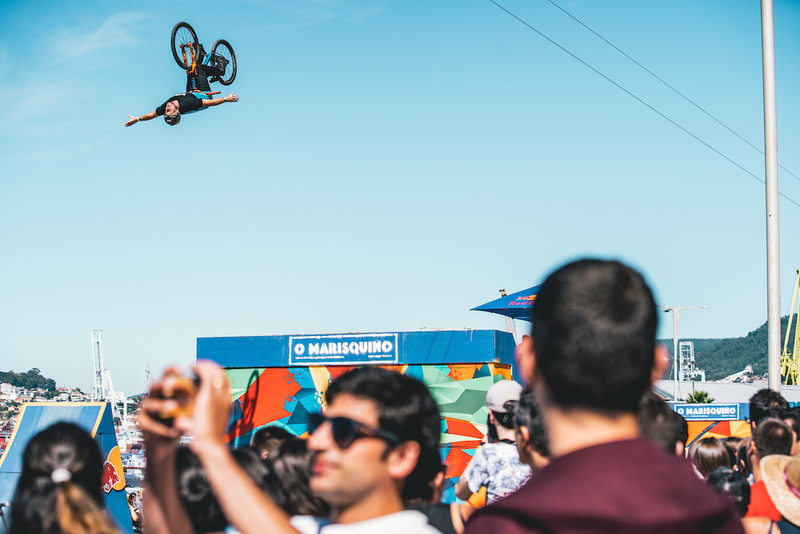 More details, including video submission details and Red Bull Rookie of the Year Award timeline, will be announced in the coming weeks, so keep an eye on www.fmbworldtour.com for the latest news. The FMB World Tour License makes it possible for athletes to compete at all FMB World Tour Events, if they are qualified for the respective event level. Every athlete with this license will be listed in the FMB World Ranking and will have their own profile on www.fmbworldtour.com. If you want to compete at Gold and Silver Events this season and get your hands on vital points in order to climb the World Ranking ladder, then this is the license you will need to reach your goals. For athletes, who just want to compete at Bronze Level Events this year, the FMB is offering a FREE sign-up. Coming with no cost whatsoever, an athlete who registers here will be listed in the global Amateur Ranking. The best amateur at the end of the season will receive his FMB World Tour License for the following year, so he can take the next step, compete and collect points for the FMB World Ranking. Sign up for your license here. Points structureIn order to ensure that athletes have a fair chance of moving up the FMB World Ranking and qualify for the SWC, the FMBA has adjusted the points breakdown for FMB Gold and Silver Events beginning of 2018. Wins at Gold events will be rewarded with 100 points more than in the past (from 500 to 600 points for 1st place) and will be the equivalent of a sixth place at an SWC Event. A first place at a Silver level event has been raised to 300 points. The remodeled points structure has been applied to a rider’s past 52 weeks results. 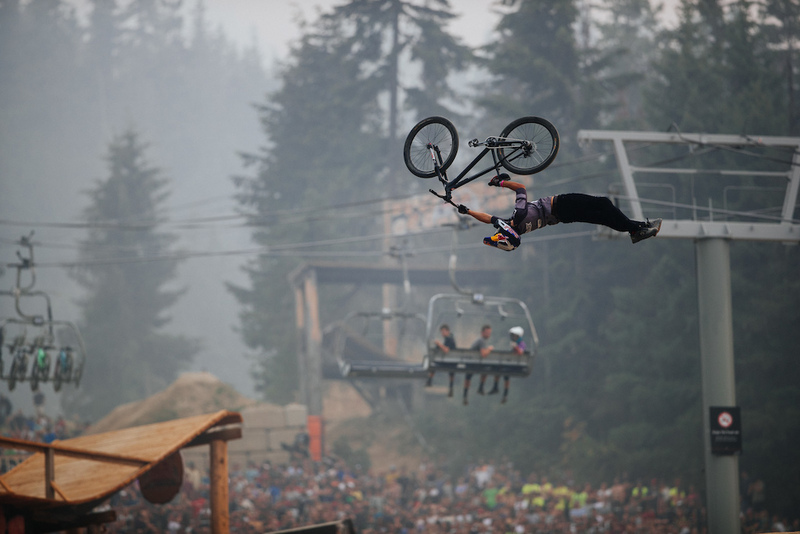 Keep your eyes peeled for further information about live webcasts and calendar updates on www.fmbworldtour.com. Jason Thomas previews the 12th round and gives his predictions for Seattle. WE ARE OFF-ROAD SPORTS LOVERS & TECH ADDICTED.